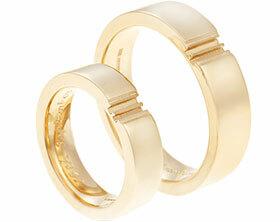 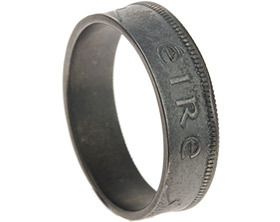 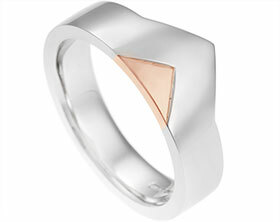 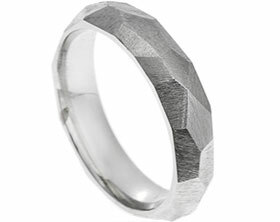 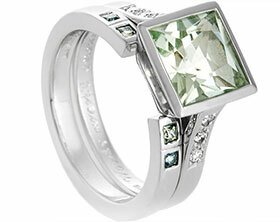 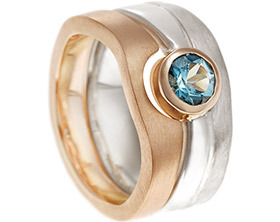 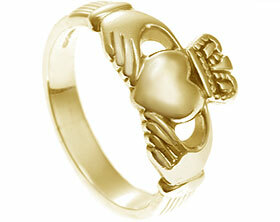 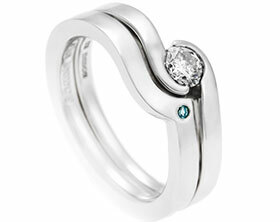 Jamie and Gemma wanted to have wedding bands that had matching elements. 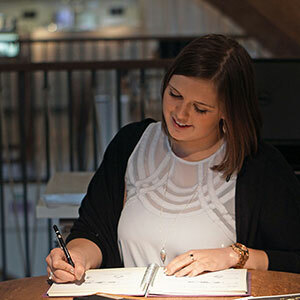 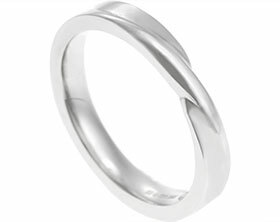 Gemma wanted to have the option to wear her wedding ring on its own but also wanted it to match the contours of her engagement ring perfectly. 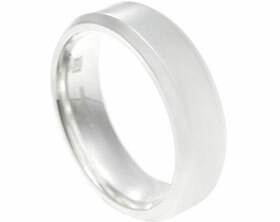 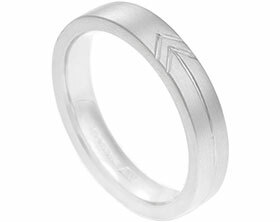 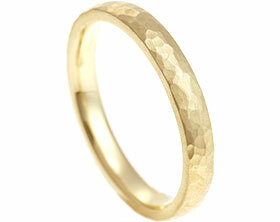 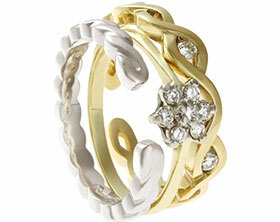 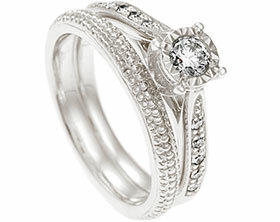 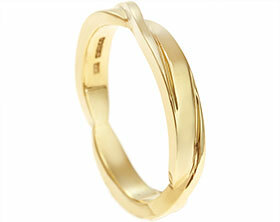 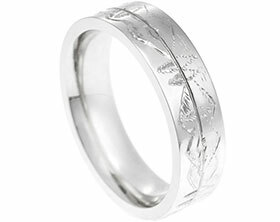 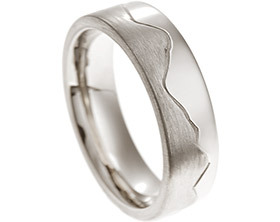 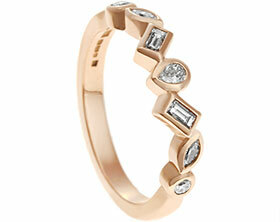 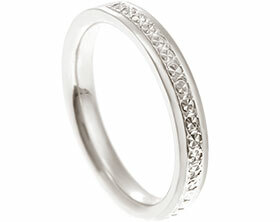 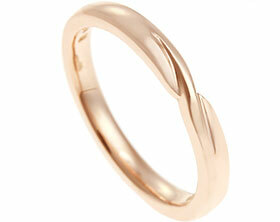 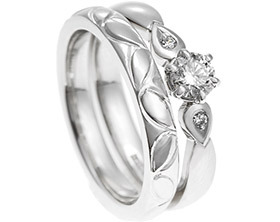 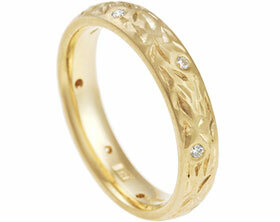 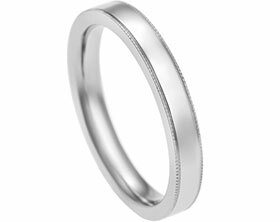 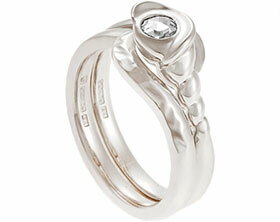 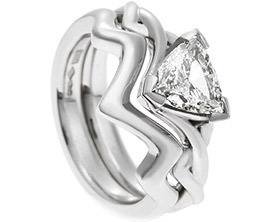 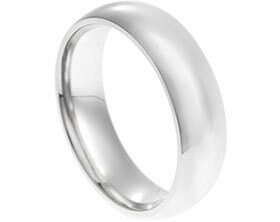 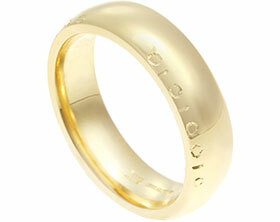 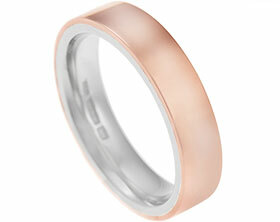 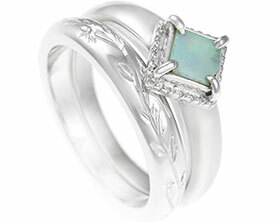 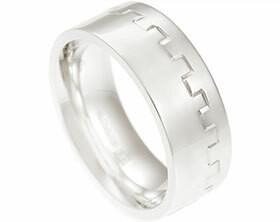 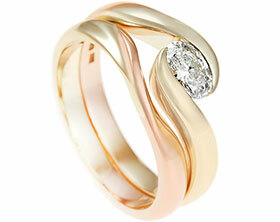 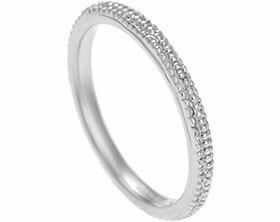 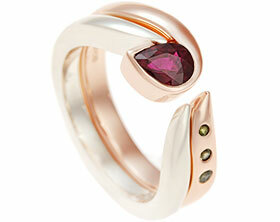 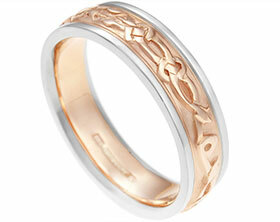 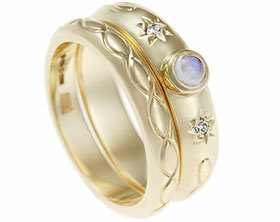 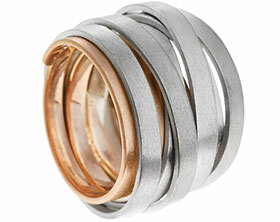 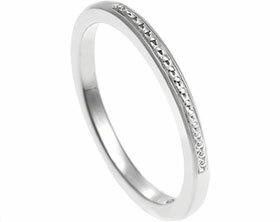 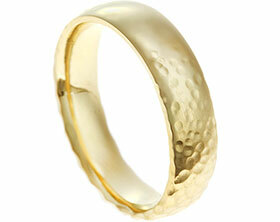 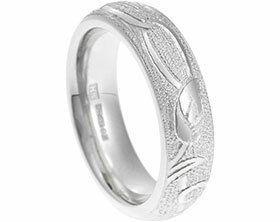 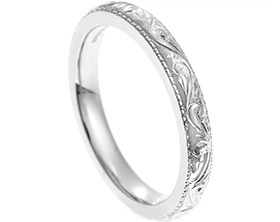 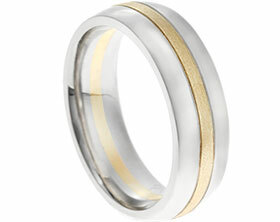 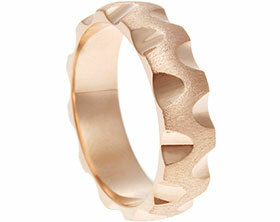 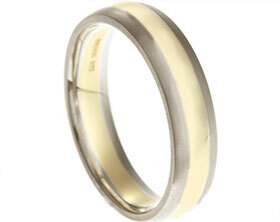 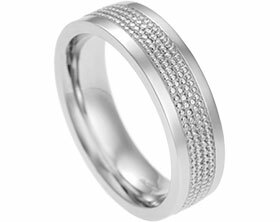 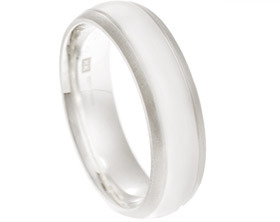 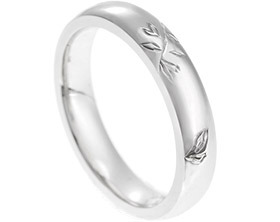 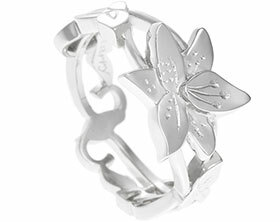 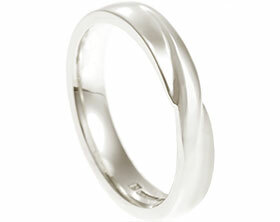 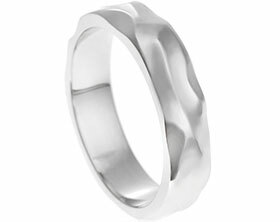 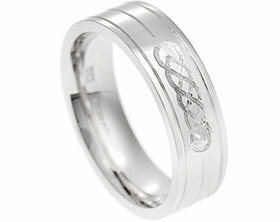 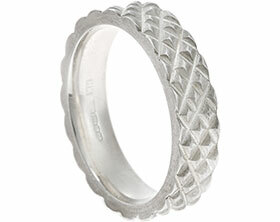 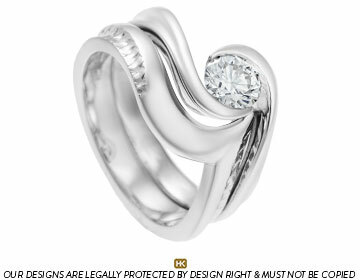 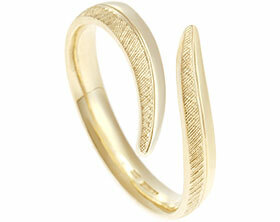 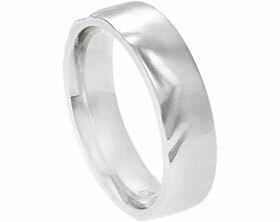 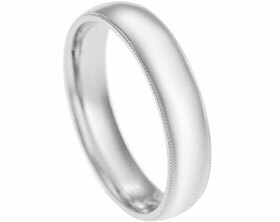 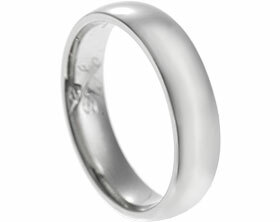 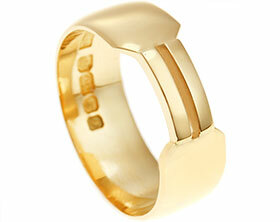 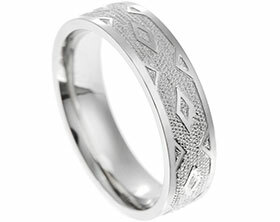 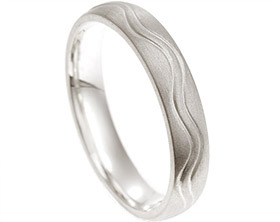 Gemma's palladium fitted wedding band has been handmade to create an elegant wave shape. 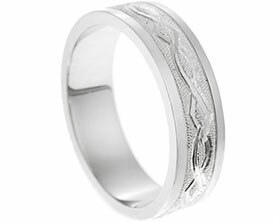 A slight gap has been left between the wedding band and engagement ring to accentuate the wave shaping towards the central stone. 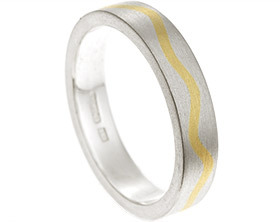 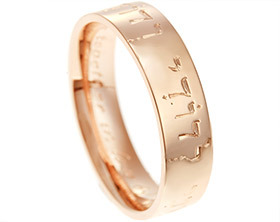 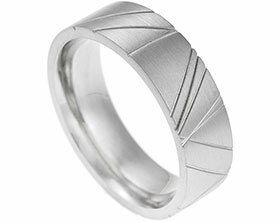 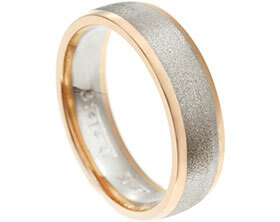 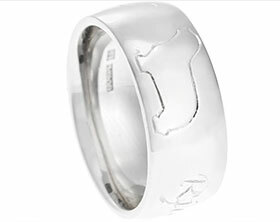 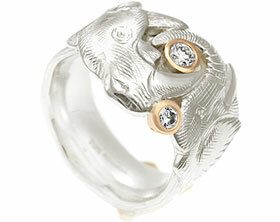 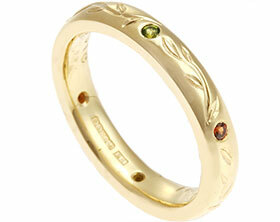 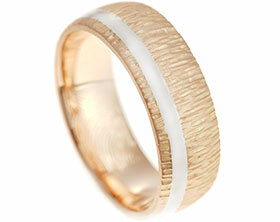 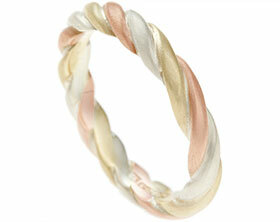 Jamie and Gemma both decided to have line styling graining detail on their band to tie their special rings together.